The United Arab Emirates’ (UAE) Federal Transport Authority (FTA) has issued new regulations for foreign-flagged vessels transiting its waters and visiting its ports. The FTA circular states that from 1 January 2019 some foreign-flagged vessels that call at UAE ports or anchor in UAE-controlled waters must be classified by a member of the International Association of Classification Societies (IACS) or by the UAE’s own classification society, TASNEEF. 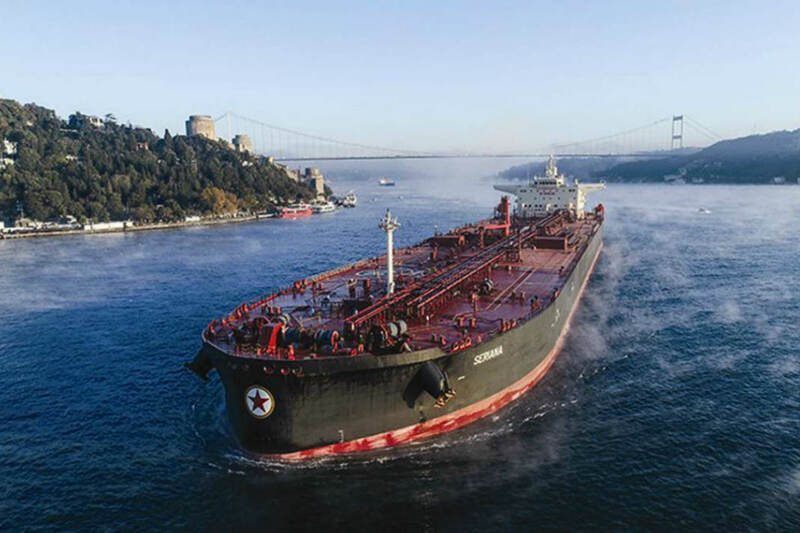 The circular follows on from regulations issued on 1 January 2018 that foreign-flagged crude and product tankers must be less than 25 years old and must be double-hulled to sail in Emirati waters. 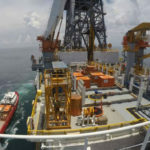 The circular does not specify what the penalty will be for non-compliance or how port authorities are to react if a non-IACS member classification vessel sailing under one of the listed flags calls into a UAE port or anchors in its waters. From the tanker sector point of view, the UAE region is an important source of crude oil and product tanker cargoes and any restriction on the availability of tonnage could have an impact on tonne-miles. 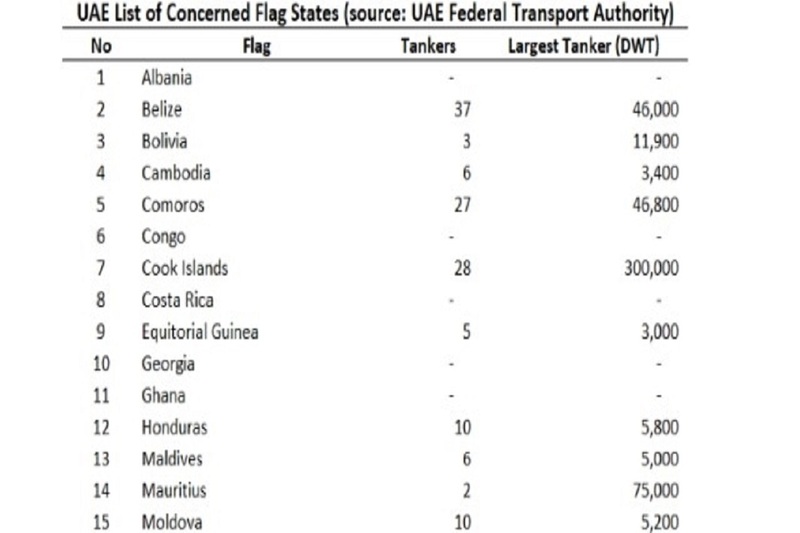 However, Tanker Shipping & Trade’s analysis of the tankers flagged under the flag states on the UAE list and their classification societies suggest the impact on tonne-mile demand will be minimal. According to VesselsValue, there are only 433 tankers that fall into the category of being flagged to one of the concerned flags and not classed by IACS members out of a potential live fleet of over 11,000 tankers.